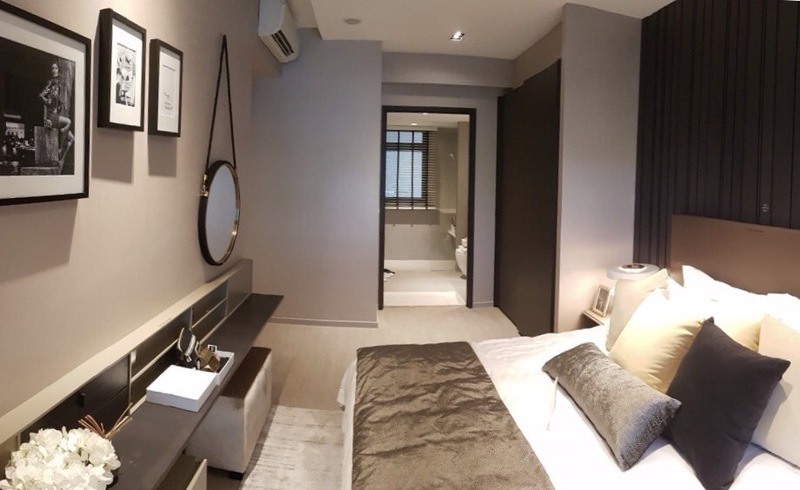 iNz Residence Ec is a brand new Executive Condominium jointly developed by Qingjian Realty, Suntec Property Ventures and Bohai Investments (Sengkang). 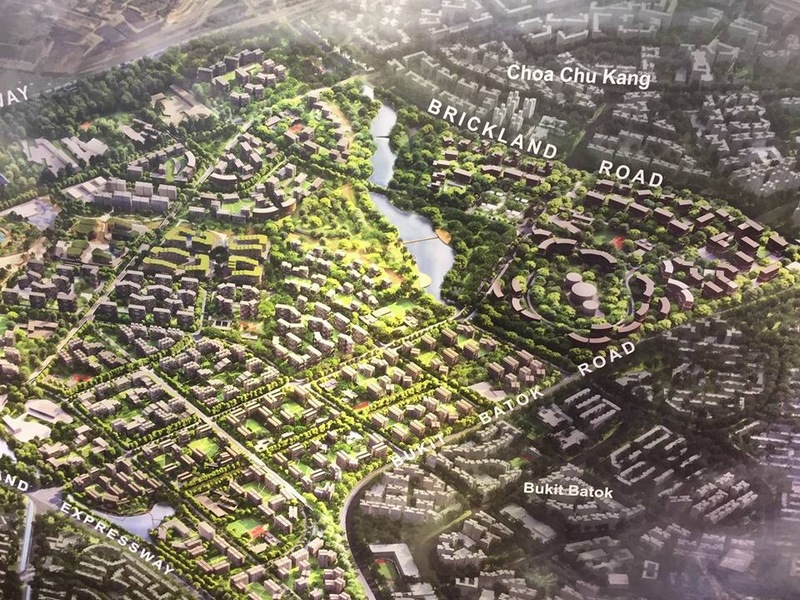 The latest EC development is located along Choa Chu Kang Avenue 5 and Brickland road of District 23. 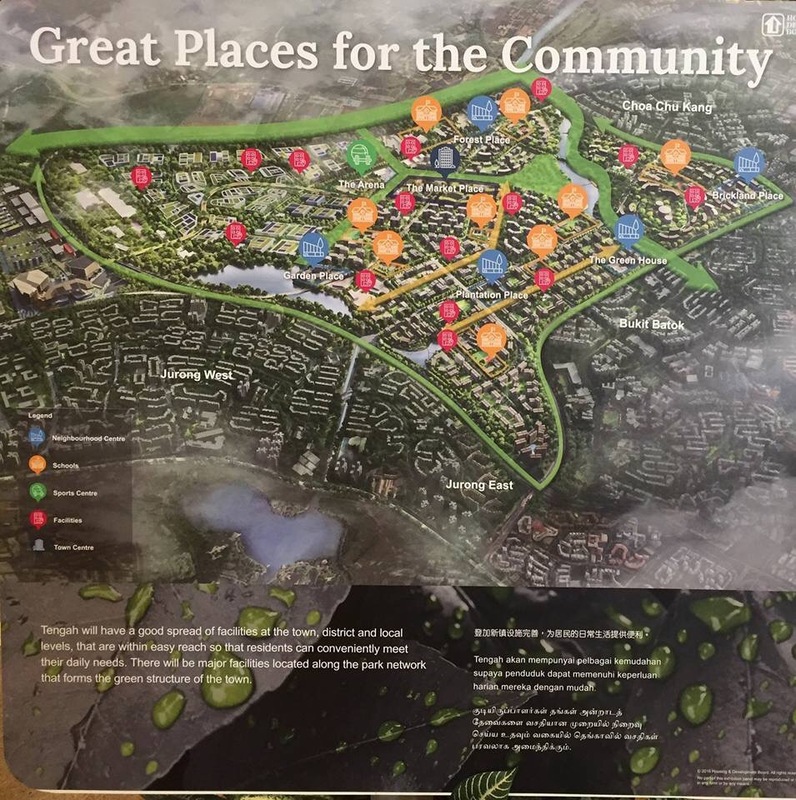 The site attracted an unexpected number of interests with 11 bids from hopeful developers despite expects deeming it as mediocre. 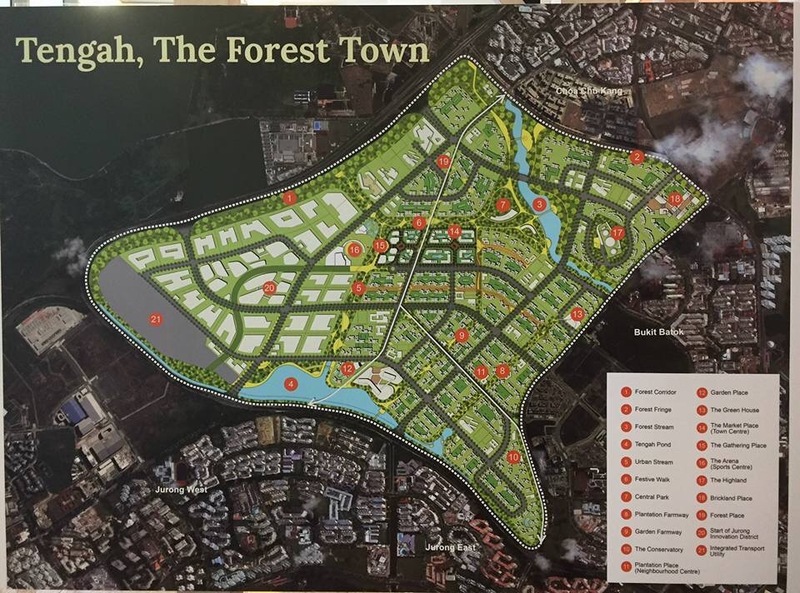 The 1.64 hectare Choa Chu Kang Avenue 5 site bidding closed off in July 2015. 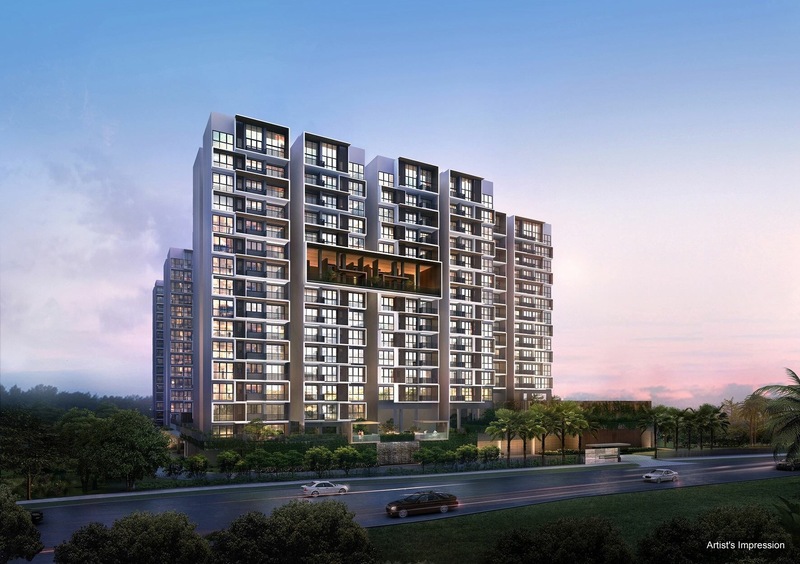 All bids are considered modest with top bid of $156.157 million emerging as winner by Qingjian Realty’s joint venture to be developed as iNz Residence EC Choa Chu Kang. 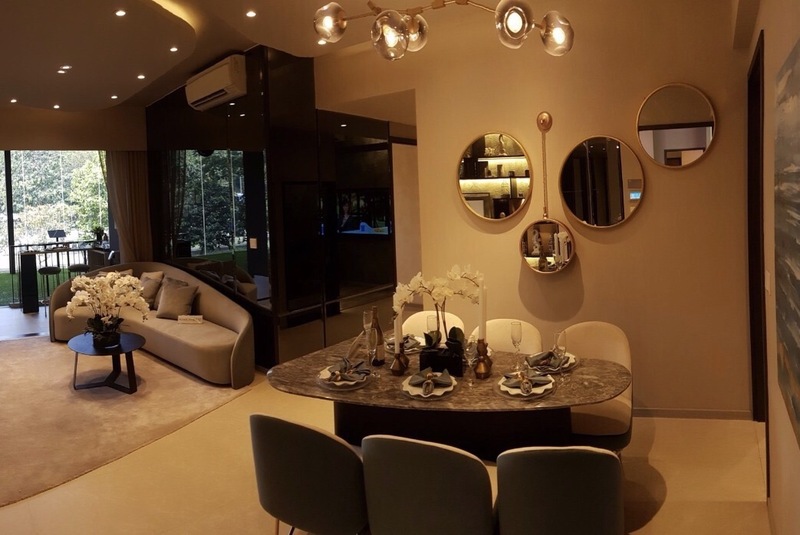 This was 6.6 percent higher than the next highest bid of about $145 million by TID residential, a collaboration between Hong Leong Holdings and Mitsui Fudosan. 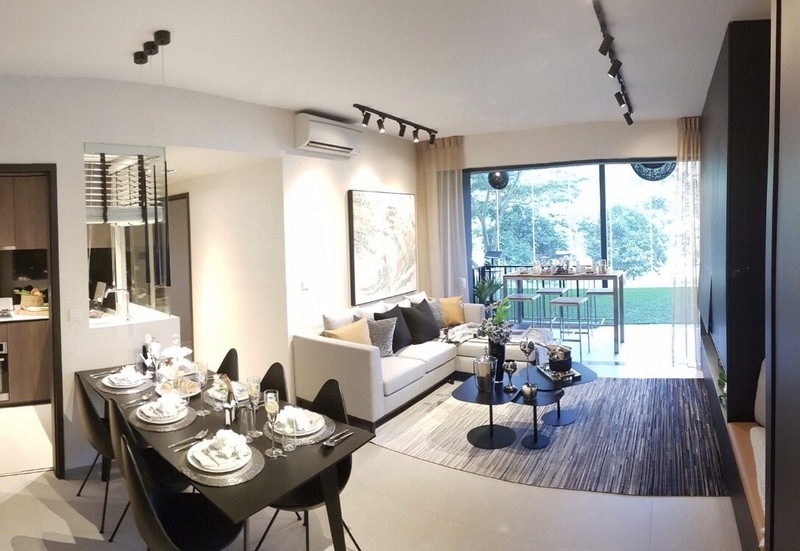 The sale price of the EC site translates to $295.12 per square foot per plot ratio (psf pr), hence, the iNz Residence EC price is expected to be more affordable as compared to the nearby projects Wandervale EC @ Choa Chu Kang Avenue 3 and Sol Acres at Choa Chu Kang Grove. 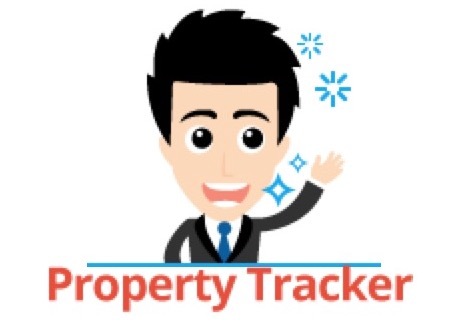 It is also worthy to note that during the land sale in the first half of 2015, it is the sole executive condo site to be offered in the Government Land Sales (GLS) programme. 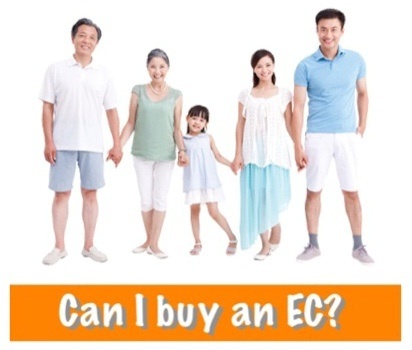 With the only 3 EC launches in year 2017, iNz Residence EC Choa Chu Kang should see healthy demand from buyers. 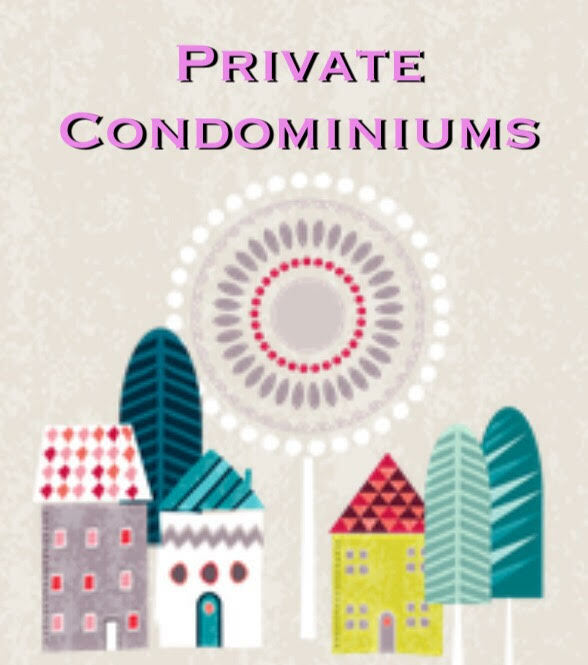 The site has a plot ratio of 3.0 which will see 497 residential units in 9 blocks of 15 and 16 storey apartments. 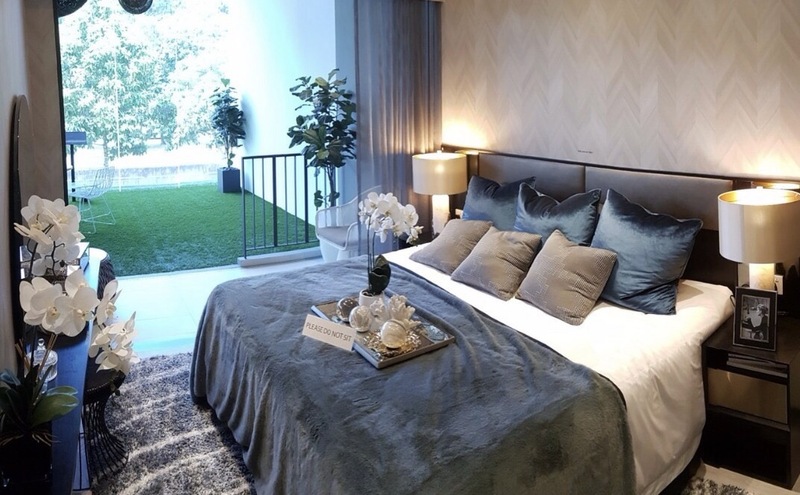 The iNz Residence EC will also feature a Landscape Deck, Sky Terrace, Communal Facilities and a single level basement car park. 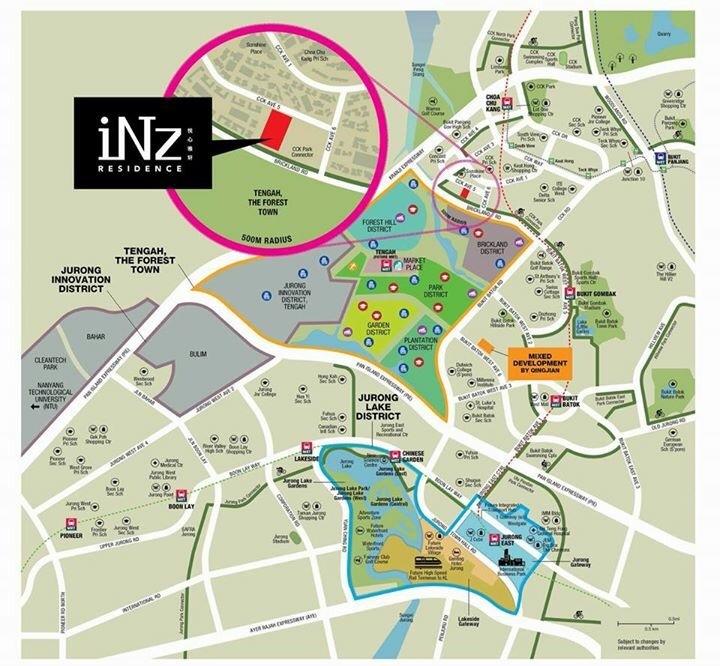 * Close Proximity To Jurong Innovation District & Minutes’ Drive to Jurong Gateway. 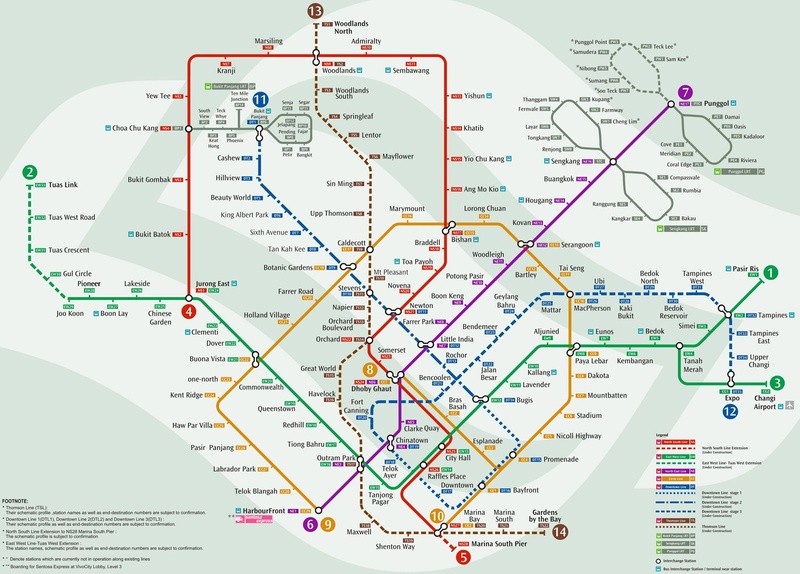 * Near Bukit Panjang Integrated Transport Hub (complete in 2017) with an air-conditioned bus interchange seamlessly linked to Downtown Line MRT station (DT1)and LRT Station (BP6). Direct train to City Centre. 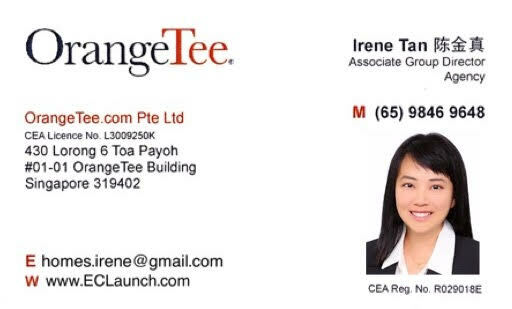 Can I afford to purchase a unit in iNZ Residence?